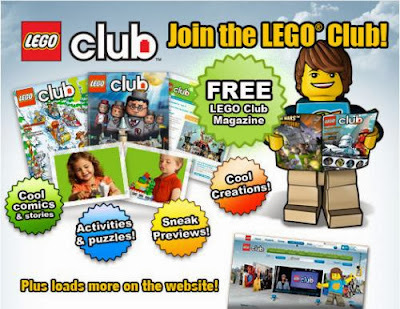 Club Lego Magazine: FREE 2 Year Subscription! NO CREDIT CARD REQUIRED!! COMPLETELY FREE! This great freebie is still available!! Exclusive content online at LEGO.com/club!! A monthly email newsletter with exclusive LEGO Club news, building steps and contests. 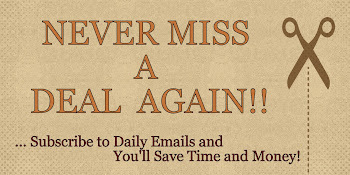 *You can unsubscribe at anytime. Plus, Club Codes to unlock cool stuff on the website.